What is Cut Stack 150 Maha Pharma? 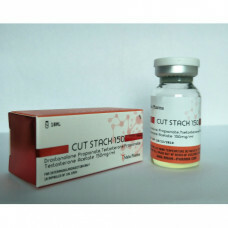 Cut Stack is a combination of Testosterone Propionate, Drostanolone Propionate and Trenbolone Acetate ( all short esters). This is a great combination developed by experts. Testosterone Propionate is a fast acting testosterone which gives you all the major benefits with less water retention. The detection time is very short which makes this steroid preferred by athletes who use steroids. Testosterone Propionate is the shortest ester and fastest acting form of testosterone available right now. Testosterone Propionate starts to kick after 24 - 36 hours an disappears within 3 - 4 days.The other Cut Stack product is Drostanolone Propionate (Masteron).Masteron is a stronger androgen than it appears on paper, and and this could cause increased aggression. As we know, higher androgens also produce that "hard" look prized by competitive bodybuilders and as we all know, androgens also promote lipolysis (fat loss). 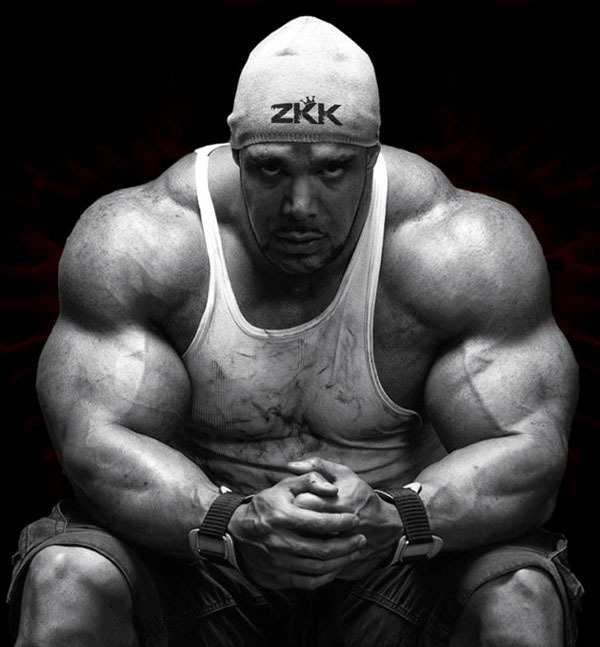 Steroids discount is available in our site. The effects of Masteron, in that way are consistent with the documented effects of (somewhat heavier) androgens to decrease lipoprotein lipase and upregulate -adrenergic receptors on adipocytes, which would inhibit the accumulation of lipid (fat) and enhance the efflux of lipid from these cells in response to catecholamines.